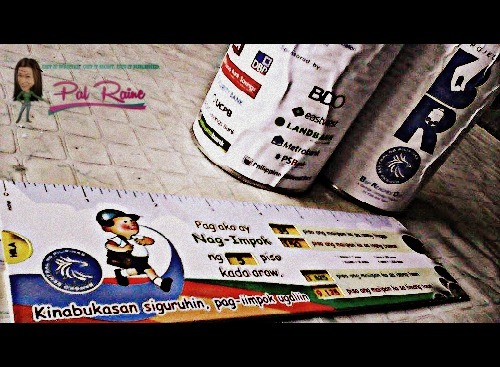 When BSP-BMAP started a program last August 2011 "KIDDIE ACCOUNT PROGRAM", wherein school children are encouraged to open accounts with initial deposit of P100 and below at any of the banks under BMAP(Bank Marketing Association of the Philippines), I was thankful and very grateful knowing that they give information and encourage our children on how important is the word "SAVING" is. 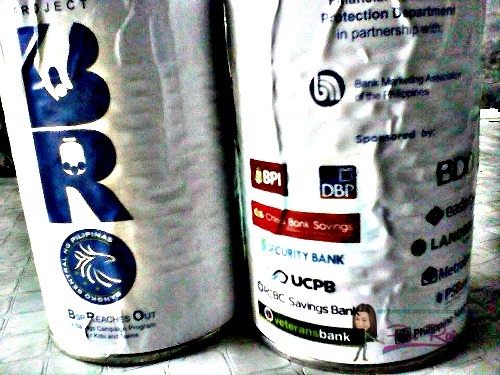 For this year 2015, BSP launches another advocacy called "PROJECT BRO or Bsp Reaches Out" that encourage our kids and teens to save more money for their future, a project of Financial Consumer Protection Department(FCPD) in partnership with BMAP sponsored by BPI, DBP, China Bank Savings, Security Bank, UCPB, RCBC Savings Bank, Veterans Bank, BDO, EastWest, LandBank, MetroBank, PSBank, and Philippine National Bank. A campaign that developed by the BSP's FCPD that engage students from Grade 1 to Grade 10(public and private schools) across the country, fulfilling their fun-filled activities by adding more interactive talk on how to value money and to spend it wisely and by opening a bank account. 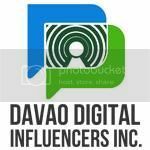 Last July 6 here in Davao City, they started distributing it at my daughters school at the Davao City National High School. BANKING ON YOUR FUTURE STARTS WITH YOU. What I like about this campaign now, is that they give a detailed progress information, a simple yet very easy to understand by the Kids and the Teens. 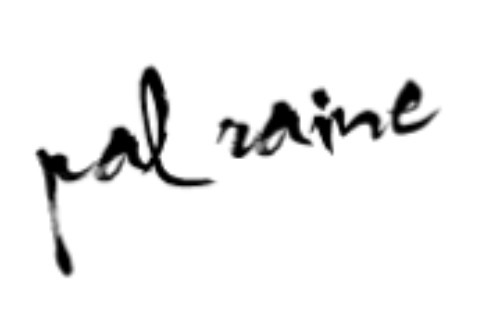 And I agree, it's really a fun way idea in valuing money and on how to save. 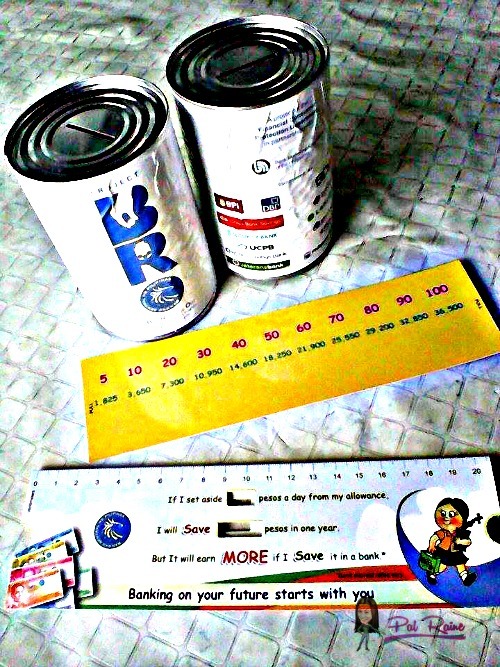 Using the Ruler Peso Saving Guide, our children can monitor their own saving progress. And last July 7, my daughter started saving P5 and she will do it every day. if she saves money, she can also afford to invest for at least a year or two in the near future. Those who began saving during childhood display better attitudes toward savings than those who did not. A motivation for her to practice a sort of a financial education, teaching our children the importance of money in life. 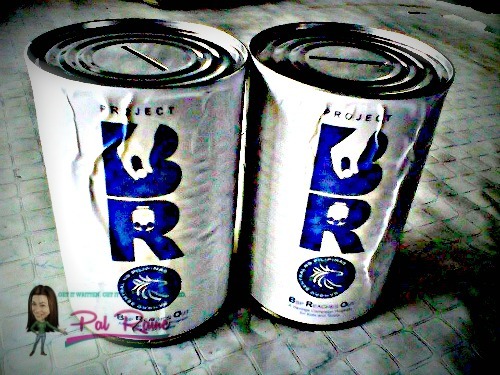 Thank you so much Banko Sentral ng Pilipinas. 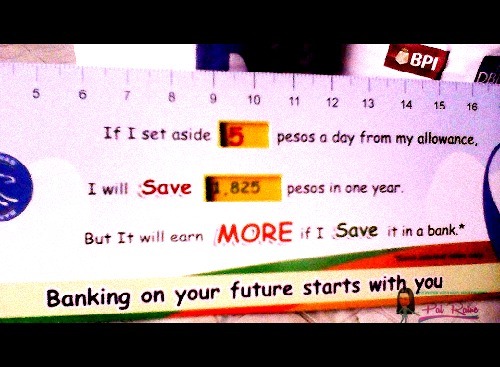 I like this program as it teaches kids to save and the minimum amount is low. I remember how BDO did the same before when we were younger. My mom took care of our savings account and that taught us the value of saving money. This is a great idea. We have a savings account for the kids but they do not put their money into it. Maybe I will try something similar at home for them.